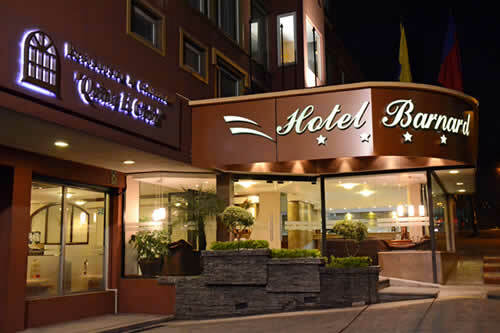 Hotel Barnard offers the most warm, fast and personalize attention in a extend, elegant and confort establishment. Is located in the most exclusive place in Quito, surrounding by all the entertainment that make of Quito, a nice place to stay. 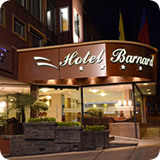 Location: Barnard Hotel is located in the most privileged area of Quito: 100 mts. East from the Cultural House, U.S. Embassy and the Embassy of France, 200 mts. South from the Catholic University, Escuela Politecnica Nacional, 250 mts. West from the Pichincha Sports Center, 300 mts. From the Rumiñahui General Coliseum and the Simon Bolivar University. A short distance from the Av. Amazonas, Historical Downtown and the transportation terminal. 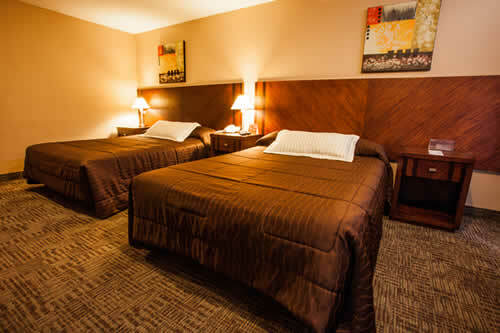 Barnard Hotel offers comfortable rooms with facilities like private bathroom with shower, TV cable system, local, national and international telephone calls, fax service, mini bar service, unlimited internet access, room service, security box, wake up calls and others. 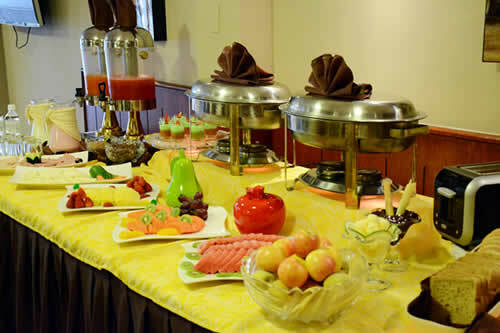 Welcome drink and Buffet Breakfast as a courtesy. Free internet access, Mini-bar, Shower, Bathtub, TV cable system, Telephone service, Wake Up Service/Alarm-clock, Working desk, Bathroom Amenities, room service, and laundry service.